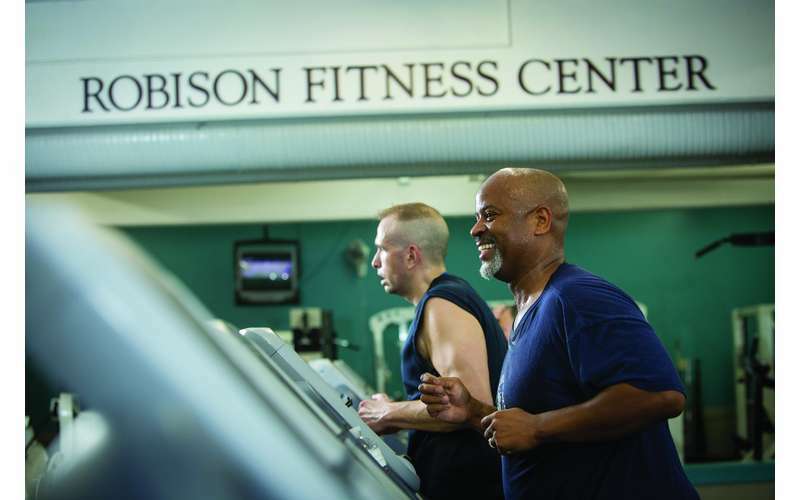 The Capital District YMCA is comprised of 10 branches: Albany, Bethlehem, Duanesburg, Glenville, Greene County, Greenbush, Guilderland, Southern Saratoga, Schenectady, and Troy. 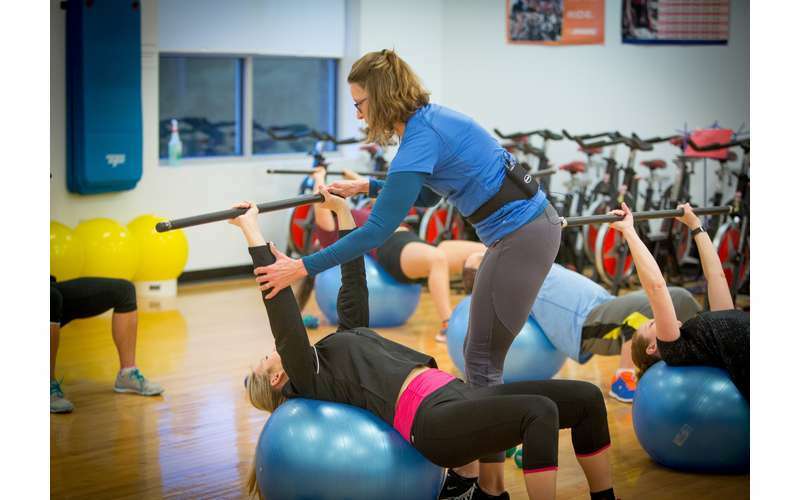 The facilites offer a wide variety of daily exercise classes, health & wellness programs, swim lessons, programs for youth & teens, programs for people living with chronic illnesses, and so much more. 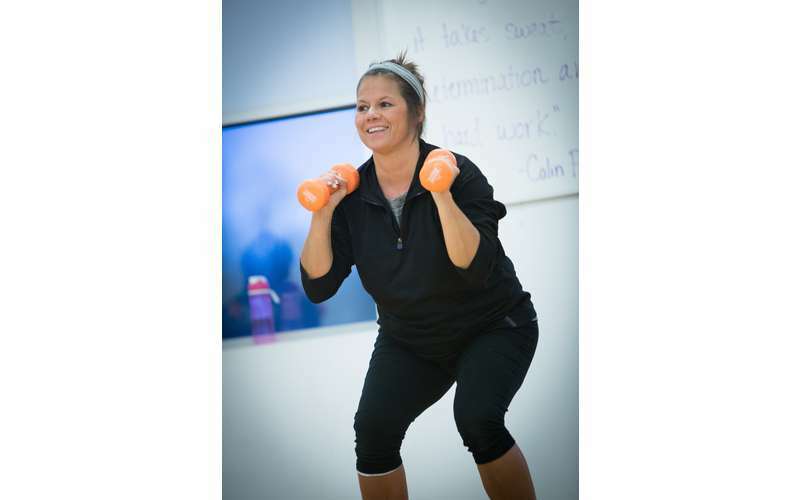 Whether you're looking to get in shape, learn about healthy lifestyle options, or you just want to get acquainted with your community, the Y can help you reach your goals. YMCA Summer Camp is a safe and fun way to enjoy the Summer. 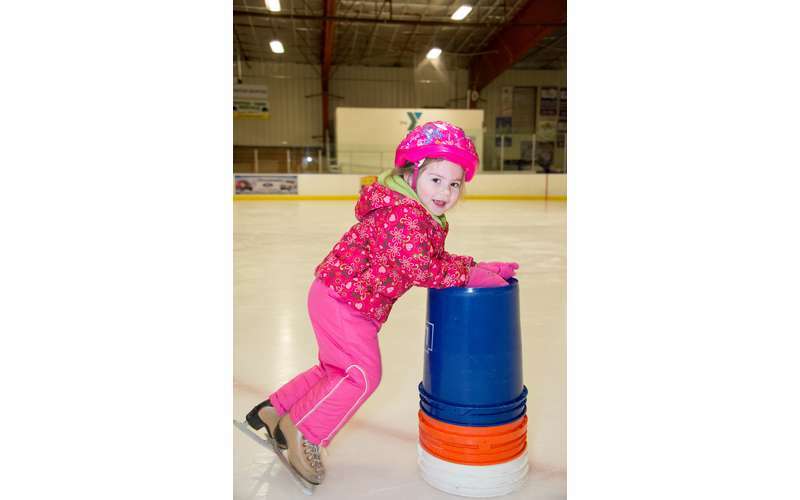 With locations in Albany, Bethlehem, Clifton Park, Delanson, East Greenbush, Glenville, Greene County, Guilderland, Schenectad, Troy & Lake George, along with a wide variety of specialty camps at each location, there is truly something for everyone! What kid wouldn't want to try out Jedi Camp, Fairy Tale Camp, Potions & Slime Camp, Bake-Off Camp, and Movie Creation Camp? And those are just a few of the dozens of camps we offer. Our camp staff are ready to help with memory-making day camp experiences. Camper safety always comes first. Camp staff share our core values of caring, honesty, respect, and responsibility. 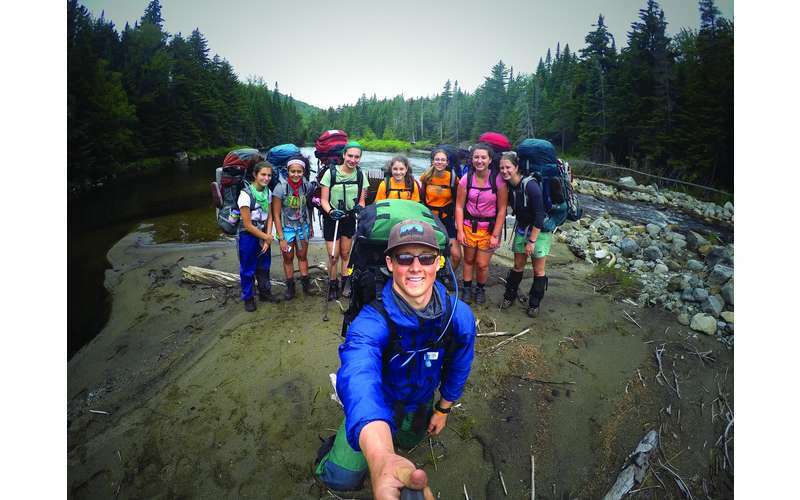 You can depend on our staff to ensure that camp activities are well supervised, safe, and of course, fun! 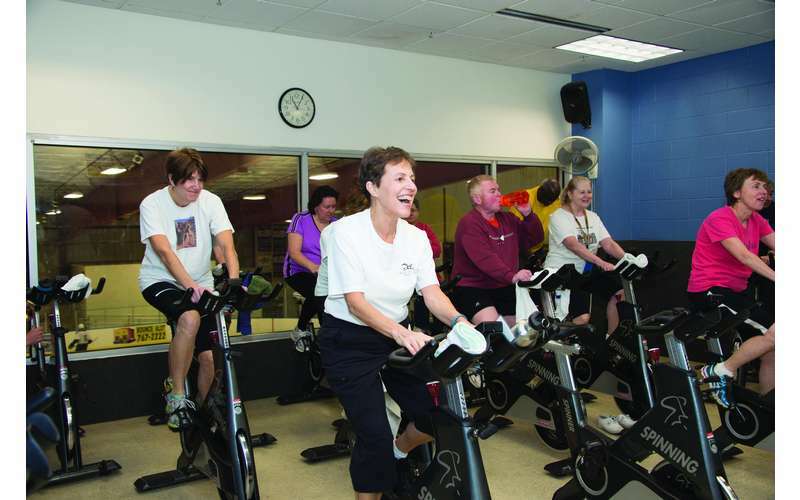 You can learn more about the Y and support our programs and services by visiting our website!